Some of the loose hairs on the back of my neck knotted up and formed their own dread that is now merging with another dread. Very cool! 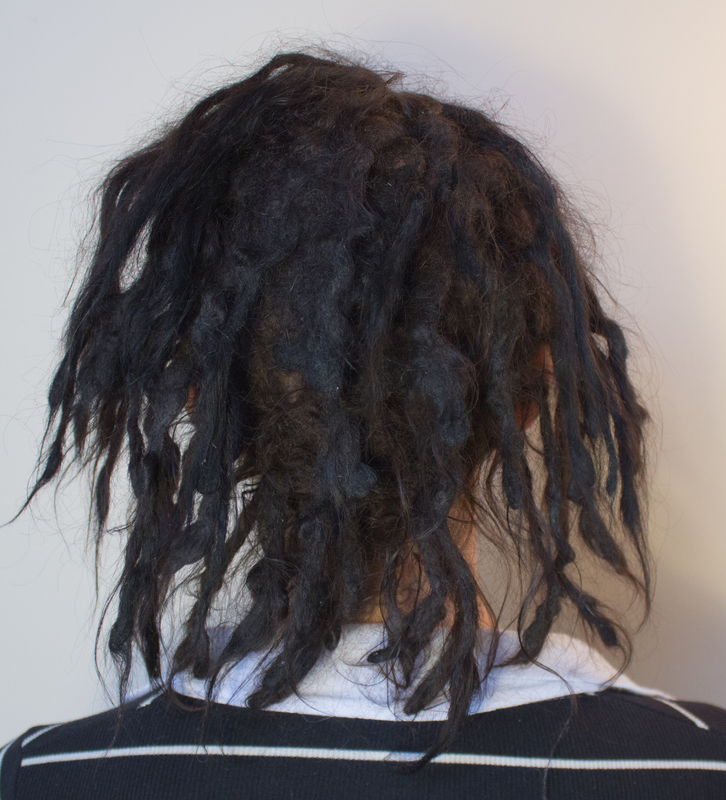 I’ve been badly wanting to dread someone’s hair lately, but Utahns are uber lame and I haven’t found anyone that’s up for it yet. 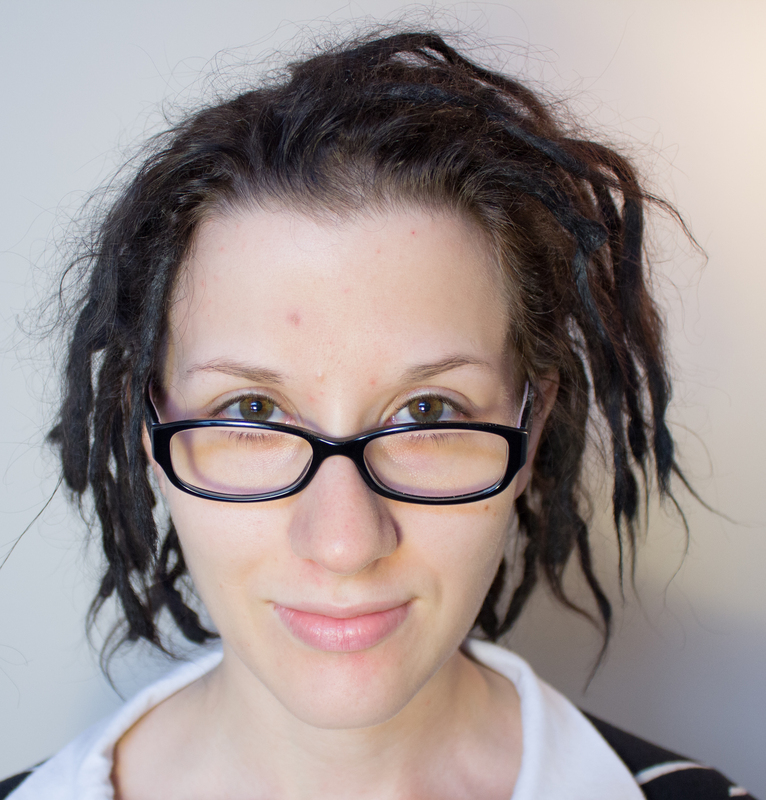 I’ve always wanted dreads, but I’m worried it’d look weird, especially since my hair has been short for so long. Your posts give me hope!